Super-assassin John Wick (Keanu Reeves) returns with a $14 million price tag on his head and an army of bounty-hunting killers on his trail. After killing a member of the shadowy international assassin’s guild, the High Table, John Wick is excommunicado, but the world’s most ruthless hit men and women await his every turn. 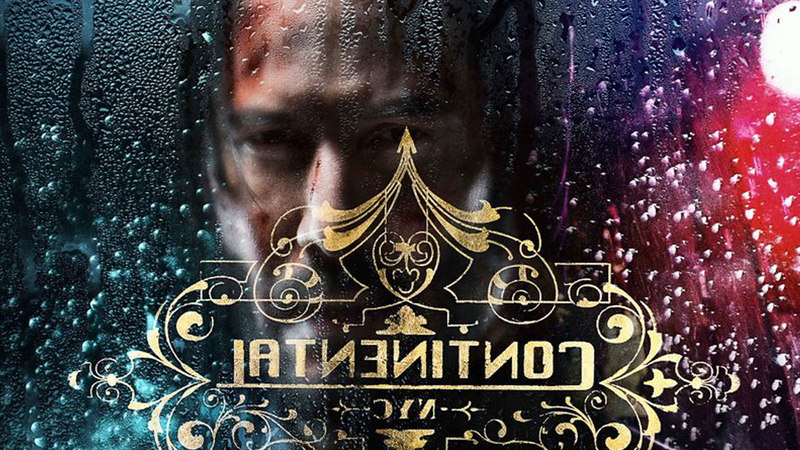 John Wick: Chapter 3 – Parabellum was directed by Chad Stahelski from a script by Derek Kolstad, Chris Collins & Marc Abrams, and Shay Hatten. Laurence Fishburne,Halle Berry, Common, Ruby Rose, Mark Dacascos, Ian McShane, Lance Reddick, Asia Kate Dillon and Anjelica Huston also star.